Dental crowns can provide relief for a number of dental health problems. Do you think you need a dental crown for one or more of your teeth? There are multiple kinds of dental crowns, and they are not all created equally. 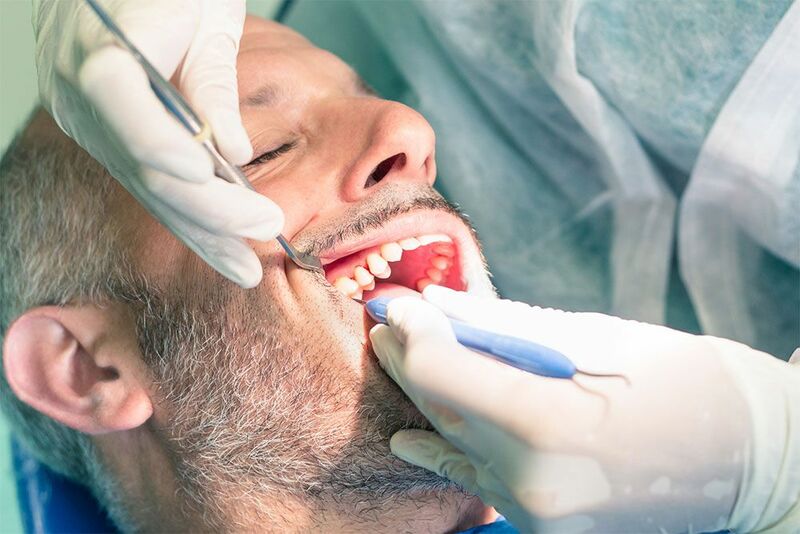 To help you feel more knowledgeable about your treatment options, we have compiled a list of the most commonly asked questions and answers about dental crowns. smile. Dental crowns are placed entirely over the original tooth up to the gum line, in order to restore its size, durability, shape, and improve its appearance. Sometimes crowns are referredto as “dental caps,” since the crown is capped over the original tooth. When does a patient need a dental crown? Large cavity fillings. When a tooth has a cavity that is over half the size of the tooth, it needs to be restored with a crown. Oftentimes, filling a cavity this large produces a tooth that is weak and prone to cracking. Putting a crown over the filling will preserve the original tooth. Root canal therapies. Root canal treatments make your tooth prone to cracking, because it leave the tooth hollowed out. A tooth with root canal therapy often needs to be preserved with a crown to keep it from fracturing. Excessive tooth erosion. Habits and lifestyle conditions can shorten the lifespan of your teeth. Patients with acid reflux, bulimia, or acidic diets often experience excessive acid erosion. Patients that grind their teeth will also notice their teeth shorten over time. The most effective way to restore these weakened teeth is by covering them with dental crowns. Unpleasant appearance of teeth. Porcelain crowns are an easy way to improve the color, shape, or space in your teeth for a beautiful and natural-looking smile. and porcelain crowns are the best material for restoring the function and beauty of your teeth. A dental crown restores a damaged or decayed tooth, while a dental bridge is used to replace a missing tooth. Dental bridges function by placing artificial teeth over the two neighboring teeth with a third artificial tooth in the center that spans the gap. Dental bridges are a convenient treatment for restoring the appearance of a missing tooth. However, the most functional form of tooth replacement is a dental implant. preserve your crown by not putting it under excessive pressure. You should avoid habits like grinding and clenching your teeth, chewing on ice, biting your nails, or using your teeth to open packages.